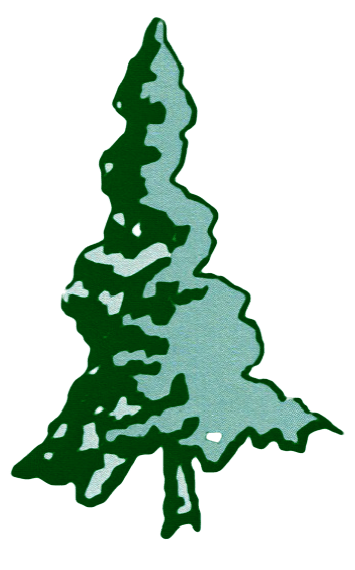 Your tree service needs in Columbia should always be performed by a professional team of experts who care about the health of your trees & the big-picture of your property. At Columbia Tree Work, we are the right team for the job. All of our technicians will provide you with quality services that teach and educate you about the trees on your property. Are you in need of a tree removal company in the Columbia, Missouri area? We're your #1 go-to team for this & many more services. 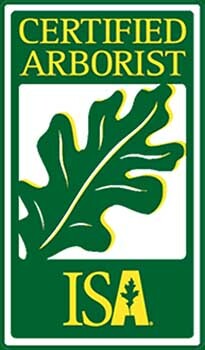 Give us a call or send us more information on your needs tree care needs today. We offer a wide variety of services, including: tree trimming, removal, risk assessment, stump grinding and brush hogging. We are ready and available to meet all of your needs. Our team is able to operate in both a small or large-size capacity. Your safety and the safety of your property is always our number one concern on any job we perform. Among our range of services, we provide exceptional tree trimming & removal services to residents and businesses in the Columbia, Missouri area. Give us a call today for your free estimate, and we’ll have a team member on your property ASAP. With over 30 years of experience in the industry, our team is ready to talk to you about the health of your trees and provide the services you need, from removal, to trimming & more. If you are interested in scheduling your Columbia tree service, contact us now. Mike Weil is the founder and owner of Columbia Tree Work. 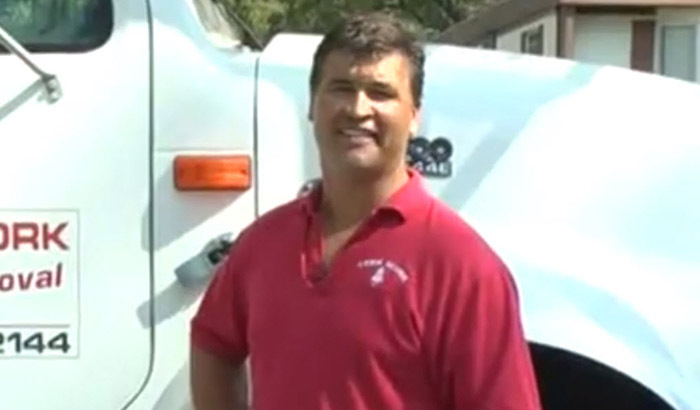 He is dedicated to providing superior tree service and excellent customer service. Mike has a degree in forestry and absolutely loves everything about trees, from the art of pruning them down to the conservation of each species. Columbia Tree Work is committed to providing an easy process for residents and businesses to request an estimate on whatever their tree need may be. Below, you’ll find a quick form to submit information about your property & need to Columbia Tree Work. Our team will reach out to you ASAP! Columbia Tree Work provides you with the fastest, safest, and most efficient tree removal services throughout the Columbia, MO area. We understand how easy it is to wind up losing one (or even all) of the trees you have on your property due to infestation, storm damage, aesthetic purposes or otherwise. A tree may be difficult to remove, but sometimes the decision must be made. Tree removal is not the first choice for many people, but if you plan to expand your home or property and trees are in the way, it is often the only option. In addition, it only makes sense to remove trees that are dying or posing a risk to your safety and the safety of your home. When you do need to have a tree removed, you can count on our team. We take your property’s safety seriously, and will always remove your trees in the most professional manner possible without any risk to you. We do offer free estimates for our services, and would be happy to come out to your home and provide you with one. Once you have decided on the trees to remove after our consultation, our technicians will start the process of removing the selected trees with ease. If you would like to schedule an appointment with us, contact our office now at: (573) 881-2144. If a tree on your property is not recommended for removal, but is growing out of control, something may need to be done about it. All trees require trimming and pruning regularly performed on them to ensure they remain healthy and do not endure any unnecessary stress. At Columbia Tree Work, we provide top notch tree trimming and pruning services. Our experts are trained to properly climb into your tree and remove the thick leaf coverage overhead. 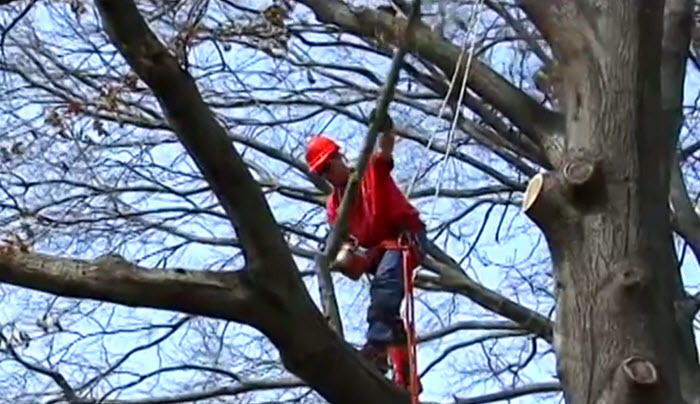 We will also trim back the branches and inspect the tree’s trunk and bark for signs of problems while we’re up there. It is important for your tree to have regular trimmings to prevent the branches from becoming entangled in your power lines, or to keep them from threatening your home when there is a storm outside. Our team has all of the required equipment and tools to ensure the job is done correctly and as safely as possible. When you are ready to have tree trimming and pruning performed, our certified and licensed experts will work with you to ensure the job is done right & your tree remains healthy. If you would like to receive a free estimate for our Columbia tree service, we welcome you to call our office today at (573) 881-2144. If you are looking for firewood for sale in Columbia, MO, we have all of the firewood you need. Our firewood comes from the healthiest and best trees throughout the local area. We do have both flavorful and aromatic options for you to choose from. At Columbia Tree Work, we know how important it is to have firewood that burns for a long time & burns clean. We never provide you with poor quality wood and only have the best available. Whether you want to use the wood for your smoker or your home fireplace, we can supply you with what you need. Brush hogging is a beneficial service that can help you remove any long grass, weeds, and overgrowth from your field or property. Grass and weeds that are allowed to grow too long will eventually become a problem and compete for the same space. In addition, long grass and weeds will devalue your property in most cases. Our team has all of the proper equipment to come out to your Columbia land or lot and remove all of your overgrown grass and weeds. Contact us now to schedule your appointment for service. Stumps are unfortunately left over after a tree removal job is completed. Many homeowners may not even realize they must request stump grinding services in order to have the stump removed from their property. Since stumps do pose a hazard and safety risk, we recommend that you do have them removed. Our professional stump grinders will come out to your home and use our high powered machine to grind and grade your tree stumps. 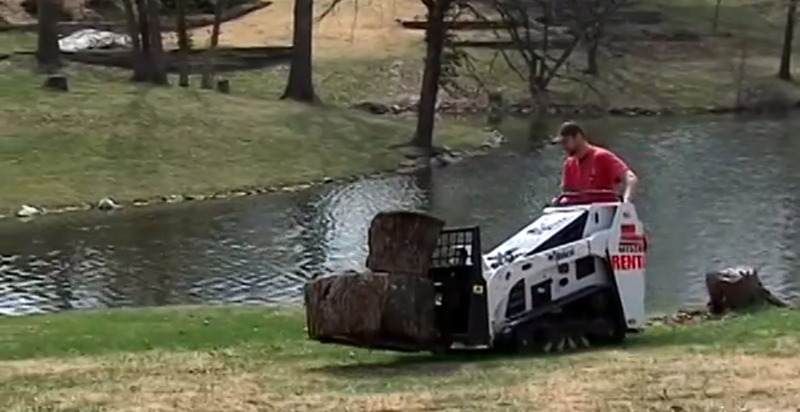 If you are interested in our stump grinding services, contact our office now at (573) 881-2144 to schedule an appointment for service or to receive a free estimate. Columbia Tree Work has over 30 years of experience and is dedicated to ensuring that the trees on your property are healthy, maturing, thriving, and ready to live for years to come. Our team provides top notch Columbia tree service throughout the area, including Moberly, Fulton, Centralia, Hallsville, and Boonville & more. Our owner, Mike, is always out in the field and ready to discuss the health of your trees and how to properly care for them. Our team members are all properly trained and certified to perform our tree removal & trimming services, brush hogging, and stump grinding. We are excited to be able to serve the local area and look forward to working with you. To schedule a free estimate and evaluation, contact Columbia Tree Work at (573) 881-2144 today.